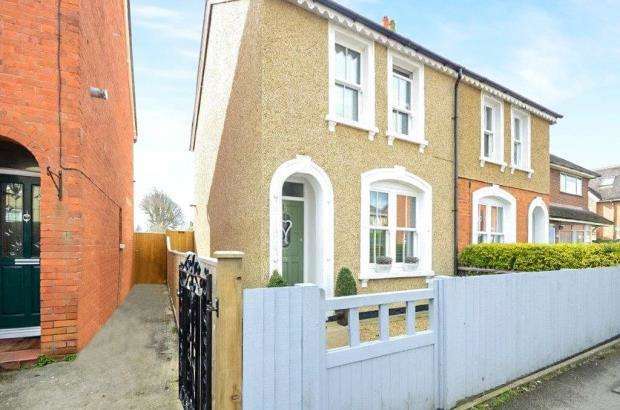 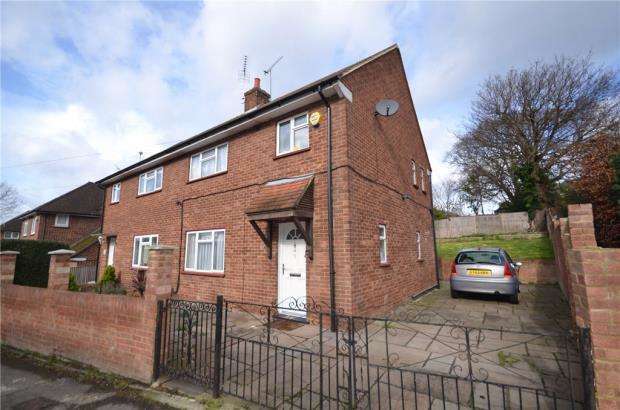 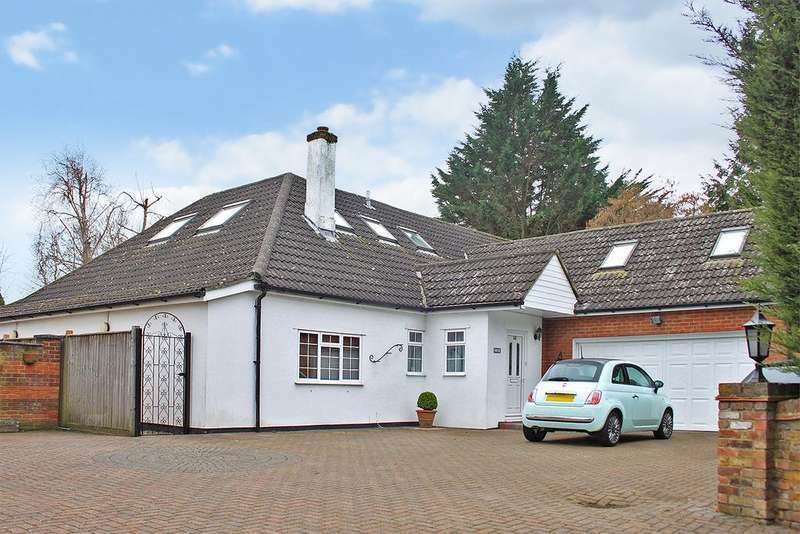 This property is taking part in the savills open houses event on saturday, 11 may 10am to 4pm. 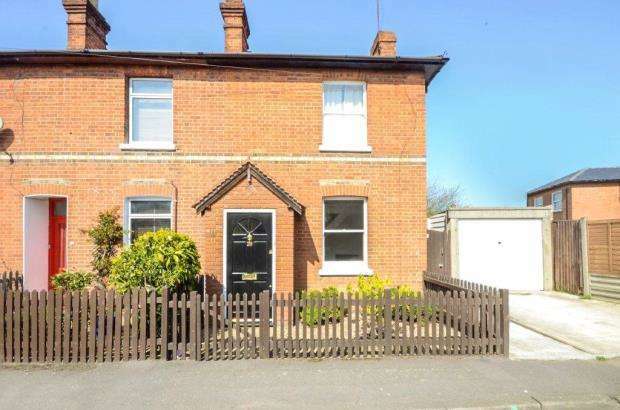 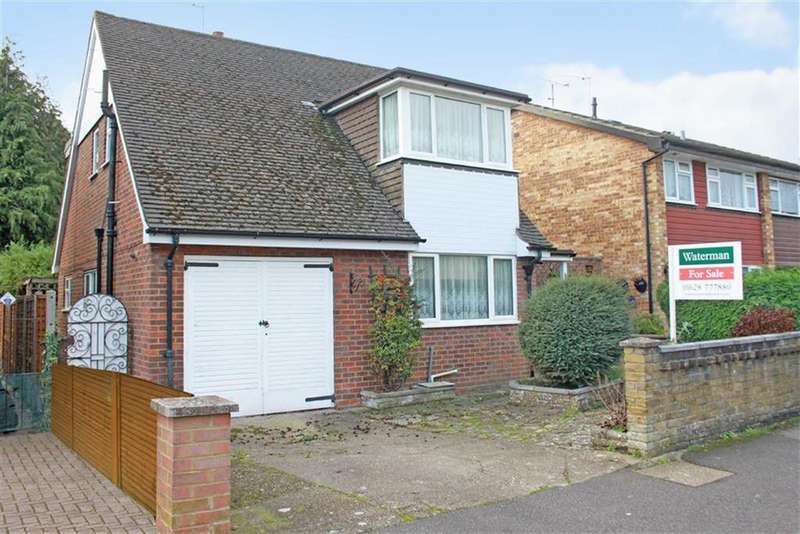 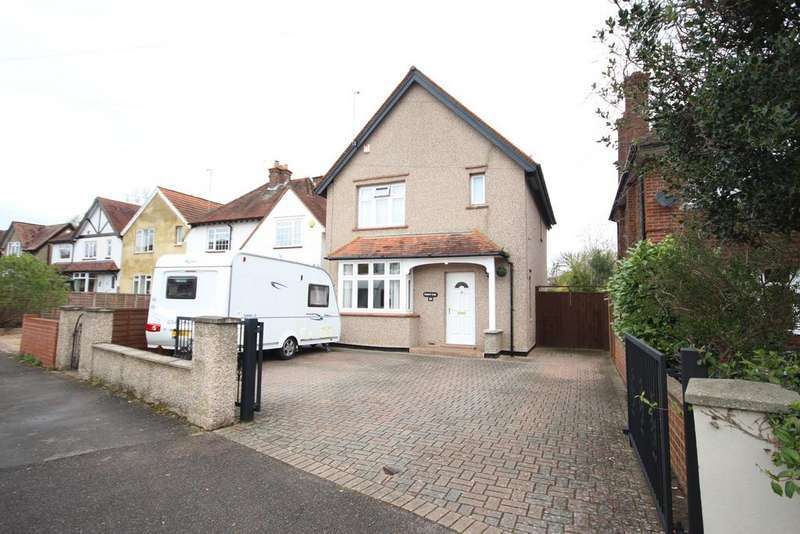 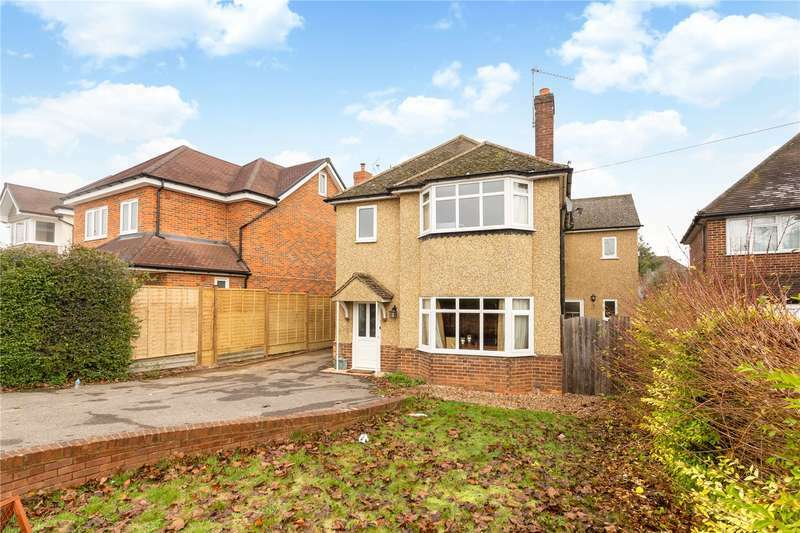 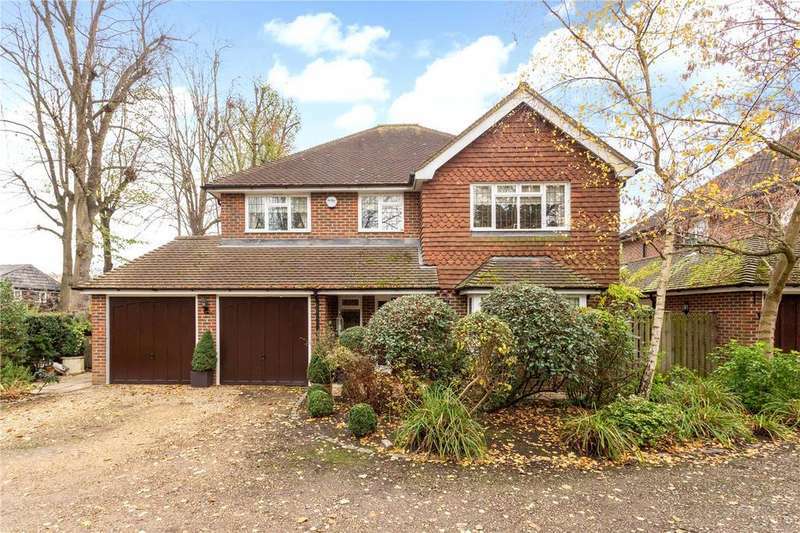 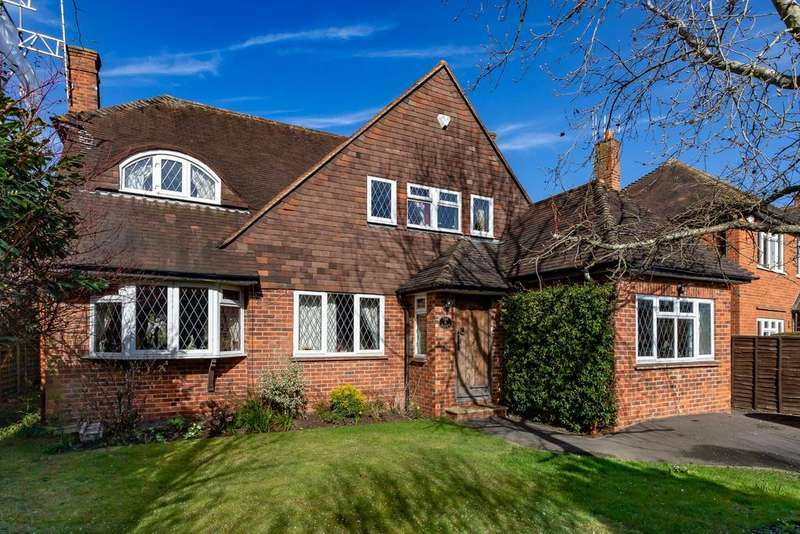 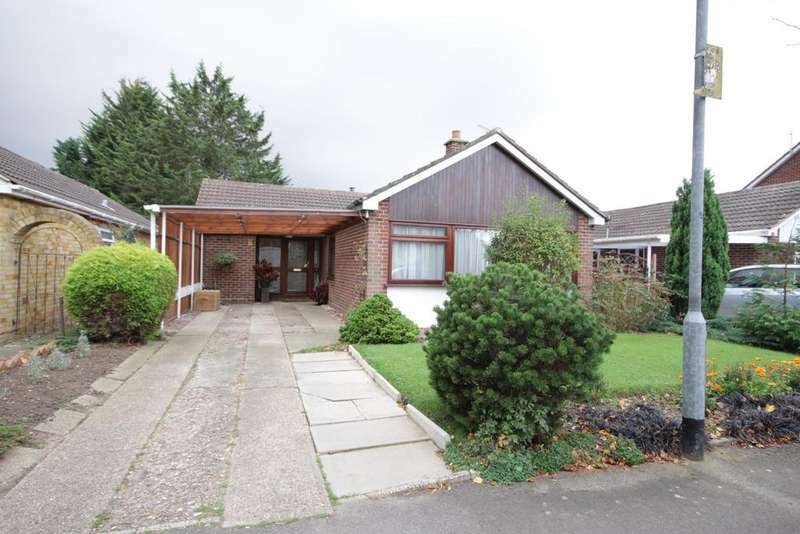 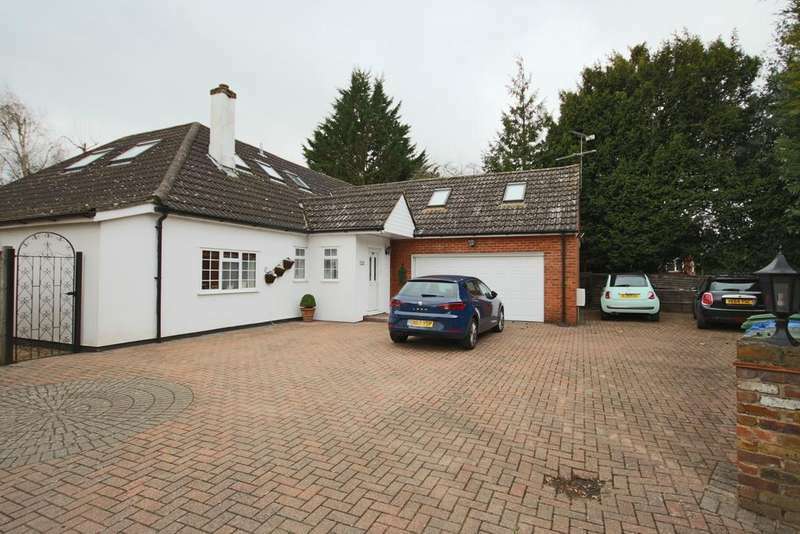 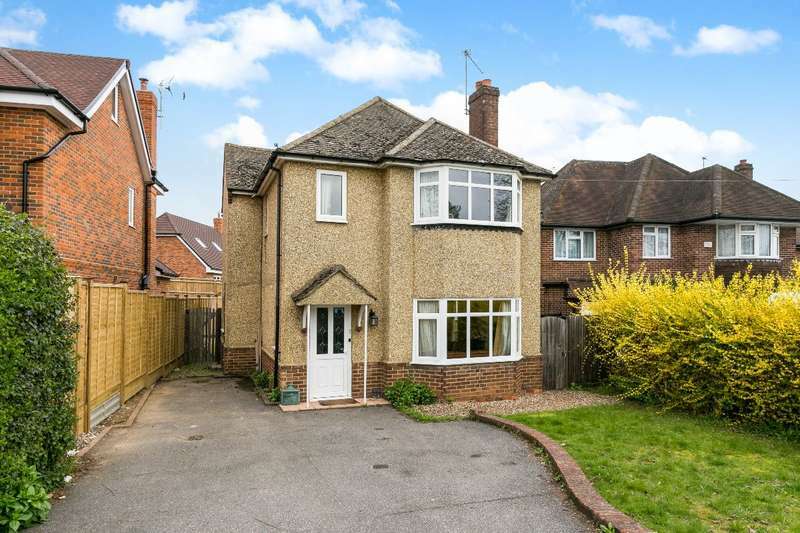 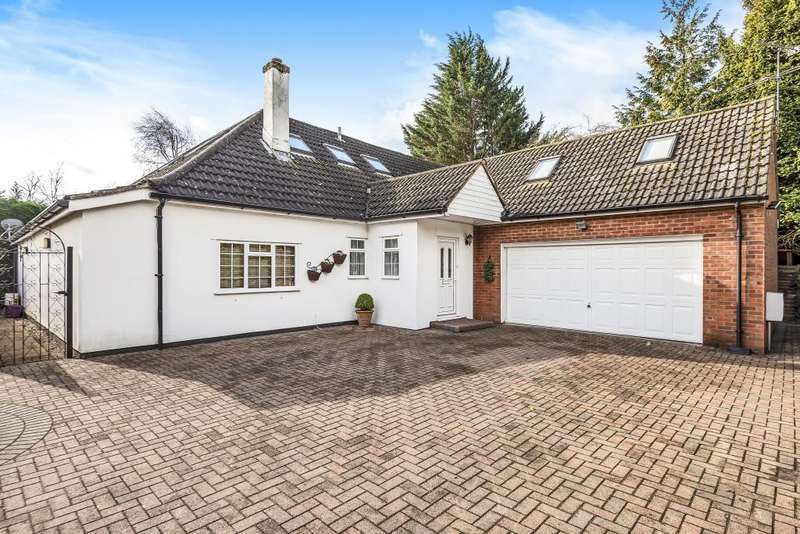 a fine family home with flowing layout with a pretty landscaped garden. 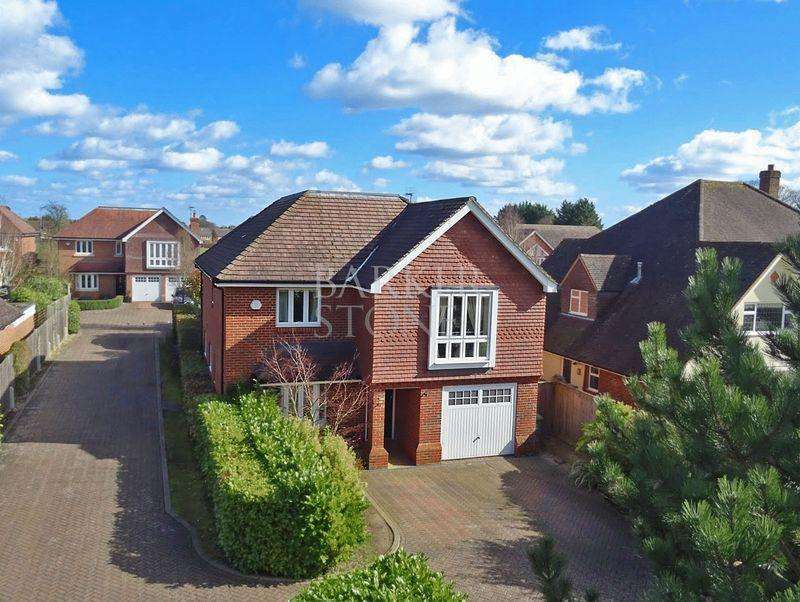 A stunning four bedroom detached chalet bungalow, which includes three reception rooms, a kitchen diner, solar panels and a large rear garden.